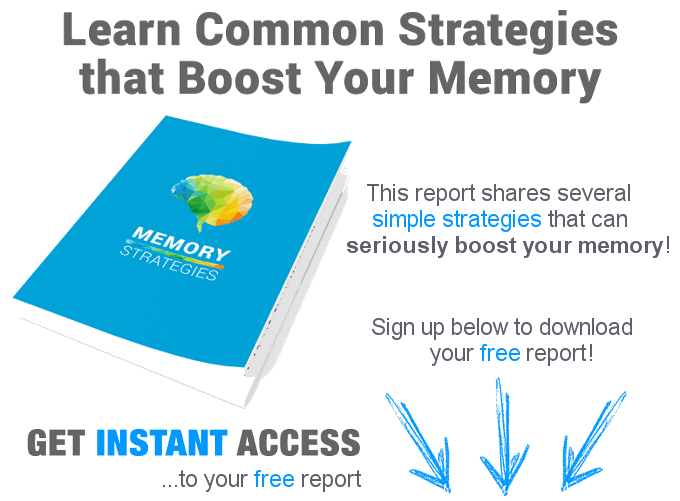 Here is a great infographic that describes the 8 tips to boost your memory and prevent memory loss. All of the tips are just common sense and so simple, and yet most of us forget to apply them in our daily lives! Let’s SHARE spread the word! The more we use anything we can to prevent the symptoms, the less people will have to go through dealing with dementia and Alzheimer’s disease! 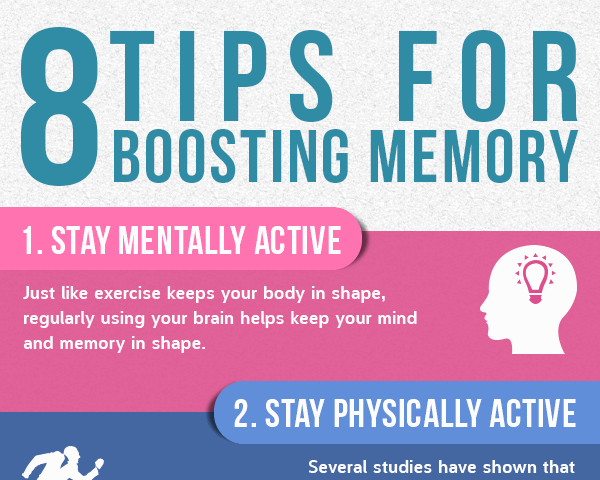 Here is a great infographic that describes the 8 tips to boost your memory and prevent memory loss. All of the tips are just common sense and so simple, and yet most of us forget to apply them in our daily lives! Please feel free to print the image, download it or display on your own website or blog – I only ask that you keep the link pointing back to this page! Enjoy! Let's share and spread the word! The more we use anything we can to prevent the symptoms, the less people will have to go through dealing with dementia and Alzheimer's disease!